Inlivo Blog » Coconut Oil vs. Lard: Which Is Worse for You? Coconut Oil vs. Lard: Which Is Worse for You? There’s been a lot of hype recently about coconut oil. Not a day goes by that we don’t hear health claims and rumors that range from diabetes and cancer prevention to heart health and weight loss. But does coconut oil live up to its superfood status or is it as bad (or even worse) than lard? Here’s what you need to know about this oil before adding it to your grocery list. Coconut oil (92%) has more than double the amount of saturated fat of lard (40%). According to research saturated fat raises LDL (“bad”) cholesterol, which is a risk factor for developing coronary artery disease and stroke. A recent study published in the British Medical Journal revealed findings that saturated fat in the diet, regardless of its type, is associated with an increased risk of heart disease. In clinical trials, the effects of lauric acid (abundant fatty acid found in coconut oil) on raising LDL are the strongest. When it comes to healthy fats, coconut oil has much lower content of MUFAs and PUFAs, known to protect the heart and have a positive effect on cardiovascular health. 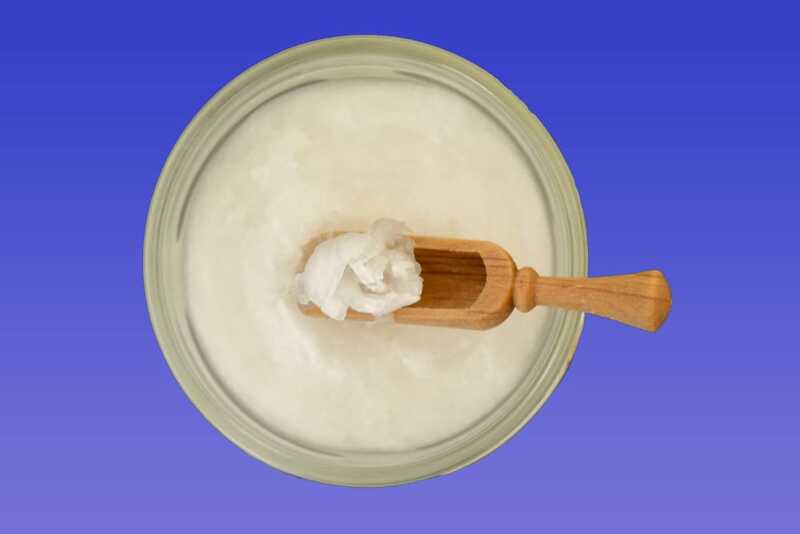 Lard (56%) has 7 times the MUFAs and PUFAs content of coconut oil (8%). New research suggests that it’s important for patients’ cardiovascular health not only to cut saturated fats from their diets but to increase their intake of high-quality unsaturated fats – (MUFAs) and (PUFAs). Recent studies found that replacing 5% of calorie intake from saturated fats with an equal intake from PUFAs and MUFAs was associated with a 25% and 15% decreased risk of developing coronary heart disease (CHD) respectively. In terms of micronutrient content, coconut oil lags significantly lard, as the former has almost no nutrients whereas the later contains moderate levels of vitamin D (25% of RDI) and some vitamin E and zinc. Studies show that vitamin D’s health benefits range from bone and heart health to diabetes and cancer prevention. Clearly, lard seems to be the better option when it comes to micronutrients and their positive effects on health. Lard contains relatively high amounts of cholesterol (32%) and since coconut oil is plant-based, it does not contain any cholesterol – cholesterol is found only in animal products, including meat, poultry, eggs, fish and dairy products. Studies have shown that cholesterol from food increases the LDL “bad” cholesterol in blood, which in turn raises risk of CHD and stroke. However, only certain people (one out of three) are susceptible to building up cholesterol from food. After comparing some key nutrition facts for coconut oil and lard, we’ve come to the conclusion that although it may have characteristics that suggest health benefits, coconut oil certainly fails to convince that it deserves (based on the analyzed data) its superfood status.